Maybe you’re sick of paying for streaming services you don’t actually use as much as you thought you would. Maybe you’ve just gone through all the movies you want to see on Netflix. Maybe you’re looking for something out there, something a little weirder than what you’ll find on traditional streaming services. No matter what the reason may be, there may come a time when you’re looking for something to watch but you don’t want to spend any money. There are tons of sites and services out there, but some are less legal or trustworthy than you may feel comfortable using. That is why we put together a list of sites where you can watch movies online for free, without breaking any laws or jeopardizing your computer’s security. The following are some of the most trustworthy video-streaming services on the internet and, combined, they house more movies than you could watch in a lifetime. Crackle is owned by Sony, so it features a robust lineup of movies and TV shows from Sony Pictures Entertainment. In the collection of full-length movies, you’ll find a good number of blockbuster hits along with a generous smattering of obscure-but-interesting B-movies. There is a diverse library of freebies, but rather than keeping movies on the site indefinitely, Crackle cycles through them, posting titles online for a limited period. Crackle is a great resource, though the constant interruptions from advertisers can get old pretty quickly. Finding free movies on YouTube has been getting more difficult lately, as more rights holders are opting to offer their films for rent via the service, and YouTube also has subscription tiers like YouTube Premium and its live TV streaming service, YouTube TV. Still, you’ll find plenty to watch, especially if your standards aren’t too high regarding the quality of the stream. Though it may not be nearly as well-known as the above services, Pluto TV is absolutely worthy of your attention. 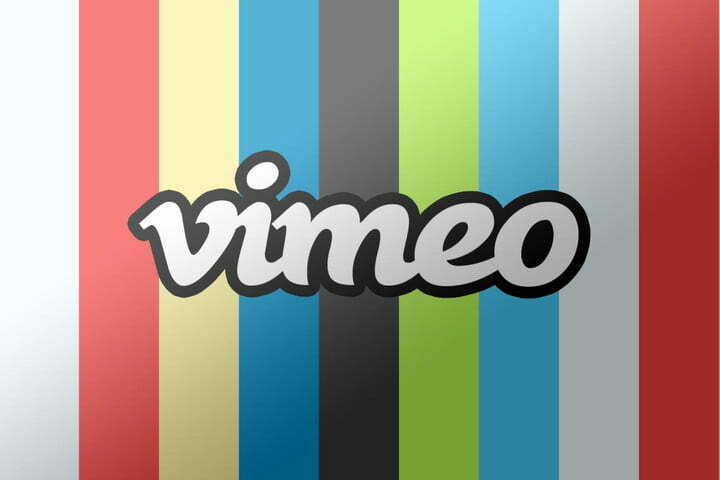 Not only are on-demand films available, but the service is also a totally free live-TV streaming service, hosting content curated from across the web. While the channels vary wildly, we’re focused here on the movies. Pluto TV currently features nine live movie channels, perfect if you want to watch something but don’t know what. There are two general purpose movie channels, with the rest being focused on specific genres or categories: Action movies, Flicks of Fury, Horror 24/7, Classic Movies, Black Cinema, Gravitas Movies, and The Asylum. Pluto TV’s on-demand movie library is relatively small and rotates frequently, but offers just as much variety as its live movie channels. In additions to films shown on its live channels, you’ll find a library that runs the gamut from Braveheart to The Adventures of Priscilla, Queen of the Desert. It’s also available on a ton of devices in addition to your computer, like the Apple TV, Amazon Fire TV, Roku devices, and more. 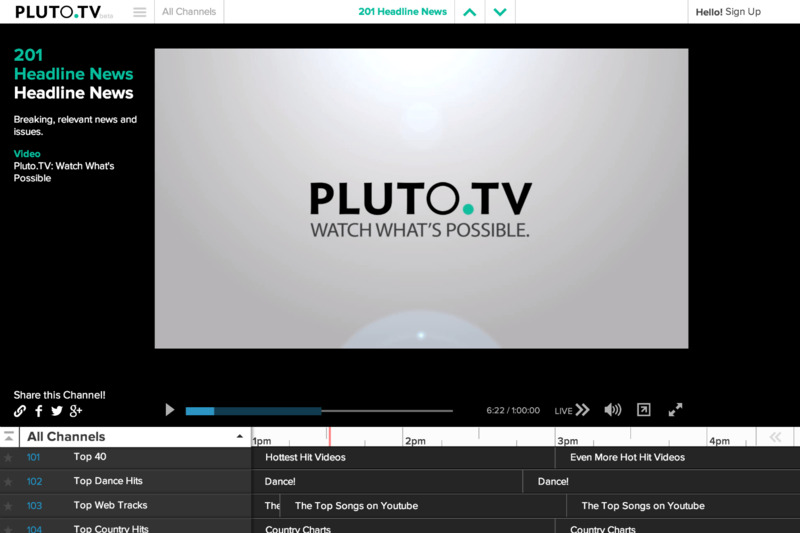 For more on everything available on Pluto TV, see our guide to the service. Another up-and-comer, Tubi is very similar to Crackle, with both free movies and TV episodes available. 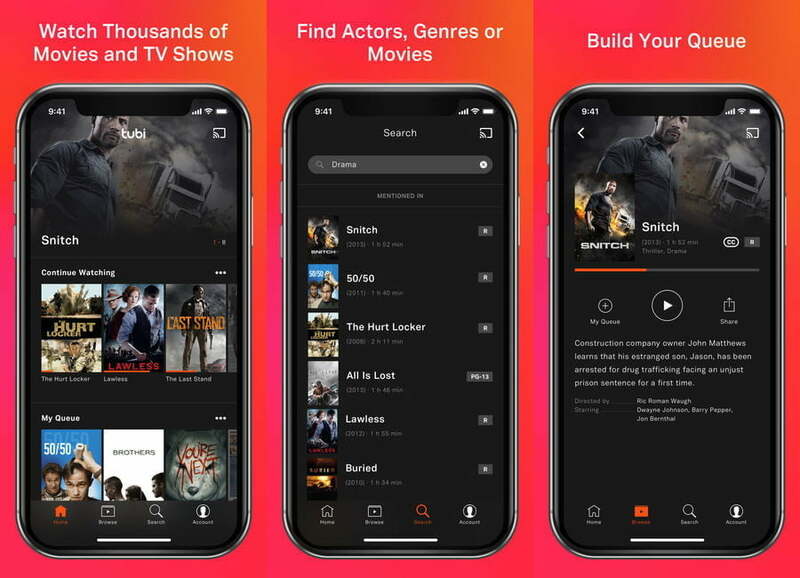 No matter what device you use, chances are pretty good that you will be able to watch Tubi, as it is available on Android, iOS, Roku, Apple TV, Amazon Fire TV, Samsung Smart TVs, Sony Smart TVs, PlayStation 4, Xbox One, and the web. As with the vast majority of services on this list, you’ll need to watch a few commercials, but that’s what keeps the service free.